I hit the N.Y.C. Greenmarket with Huertas’ Nate Adler, who walked me through the stunningly easy process of making vermouth—plus taught me why we should be sipping it like sangria. In America, vermouth is mostly known for its supporting role in a slew of high-profile cocktails like martinis, manhattans and negronis. Yet in bars around Spain—and at the N.Y.C Basque eatery, Huertas—vermouth flows from the tap and is often served alone, or with ice and a splash of soda. 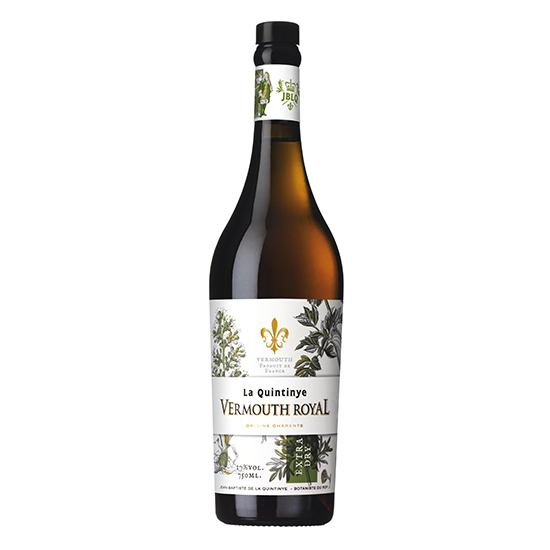 Vermouth, in its conception, is defined simply as being a fortified, aromatized wine: the fortified part being wine with added brandy, and the aromatized part being the botanicals, herbs, spices and fruit you steep in the booze. Huertas’ managing partner, Nate Adler, developed the recipe for their in-house vermouth, which he describes as a refreshing “low-alcohol cocktail,” almost like a sangria alternative. He’s surprised more people don’t make their own at home. The wine is slowly gaining recognition as a drink worthy of sipping solo, one that is versatile enough to change flavors with the seasons. On a chilly and grey spring morning, Adler and I strolled through the Greenmarket in Union Square, the massive outdoor farmers’ market he frequents to find herbs, greens, fruits and sweetening-agents to flavor his vermouth. We picked up some rich rhubarb jam, perfect for spring, at Andrew's Local Honey, though you could substitute any jam, honey or syrup, Adler says. Lush and bright sorrel shoots, pea shoots and sunflower shoots called to us from the Windfall Farms stand, so we grabbed a handful of those, as well. Back at Huertas, the vermouth preparation process was shockingly simple—put everything in a mason jar. Then, it’s a waiting game. When making such a small batch, you only need to leave it in the fridge overnight before you can take it out, strain and serve. 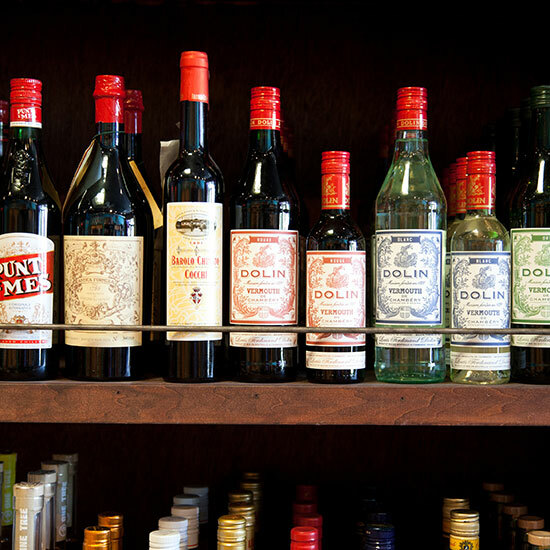 “The beautiful part about vermouth is that it’s whatever you want to make of it,” Adler says. I would argue that even more beautiful is the final product: a crisp and aromatic vermouth I could drink for an entire afternoon. Put all ingredients into a ball jar and shake, bruising the botanicals and mixing the solution. Refrigerate overnight. If you remember, shake it around every so often. Strain with a fine mesh strainer and cheese cloth. Serve over ice. Build in a collins glass and serve with an orange slice.